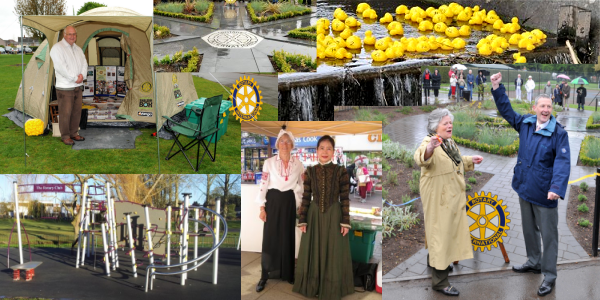 The club regularly supports a number of local and international projects - for more see our projects page. In addition to our commitments to these ongoing projects we contribute to a variety of other good causes such as Epic which provides services for the community from "The Trunk" in Charford. We are also regular supporters of international disaster relief efforts.